If there are a great number of photos in your Mac which you want to share and show with your Android tablet in a different way, you got the right place. In this guide, I'd like to show how you can turn your great photos into a vivid slideshow movie and transfer to the Android Pad for playing. The only tool you need is Photo Slideshow Creator. First, you just add your favorite photos and one or several songs to the project to generate a slide show. 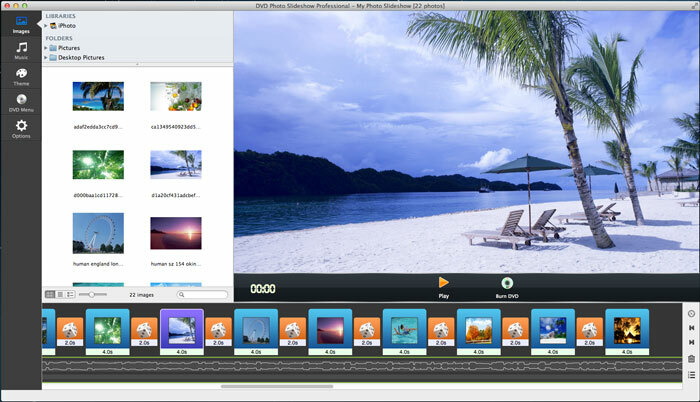 Then you can decorate the slideshow with transitions, theme, text, speech bubbles, Pan and Zoom effects, etc. When the slideshow is all right, encode it into a video file. And then you can transfer the generated video to your Android tablet via a cable. 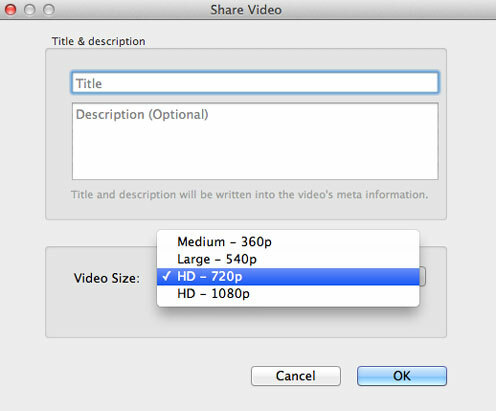 To transfer the slideshow video to an Android tablet, simply choose MP4 as the output format. When the encoding is done, you can get the output slideshow video in the output folder specified in Step 4. 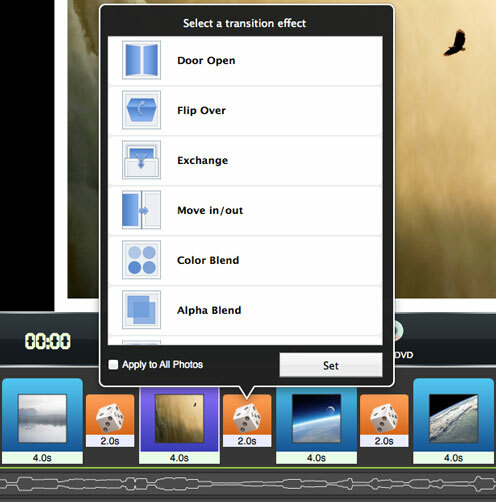 Then connect your Android tablet with your Mac and start to transfer the slideshow video file to the device. On the device, select Settings > Wireless and network > USB utilities, and choose the Connect storage to PC option. Connect the device to your Mac using the micro-USB cable. On the screen of the device, select the Connect USB storage option. A removable disk will mount to your Mac. You will see it listed on the Desktop. 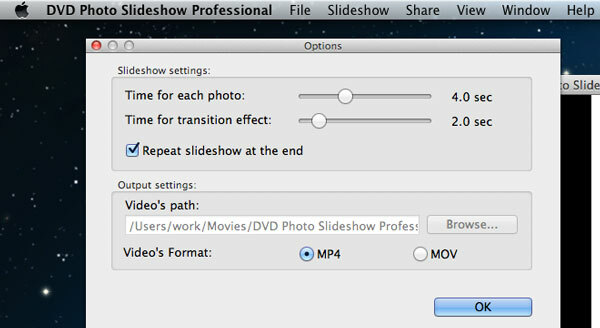 Drag and drop slideshow video file over to the removable disk. You may create a folder within the removable disk first for saving video files.